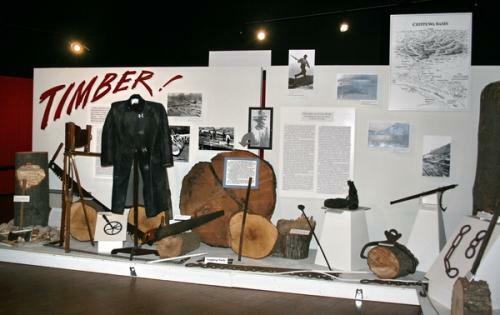 The Alma Area Museum, operated by the Alma Historical Society, is open to the public in the afternoon on Saturday & Sunday from Memorial Day through the 1st Sunday in October. Admission is free. The Museum is housed in the Buffalo County Training School & Teachers College. This school was built in 1902 to train teachers for the more than 100 district schoolhouses in Buffalo County at the turn of the centry. The stone for the foundation was quarried from directly behind the structure. At first a high school graduate could earn a teaching certificate after one year, later changing to a two year requirement. An actual class of students was taught each year by the trainees. The school was discontined in 1967 and the building was used as the Alma City Hall and Library until 1982. In 1982 the city leased the training school building to the Alma Historical Society to prepare and house a museum, now known as The Alma Area Museum.